The pulp and paper industry is highly competitive and is meeting great challenges in the form of higher energy and raw material prices. At the same time, the requirements for paper quality are rising and the tolerance is falling. 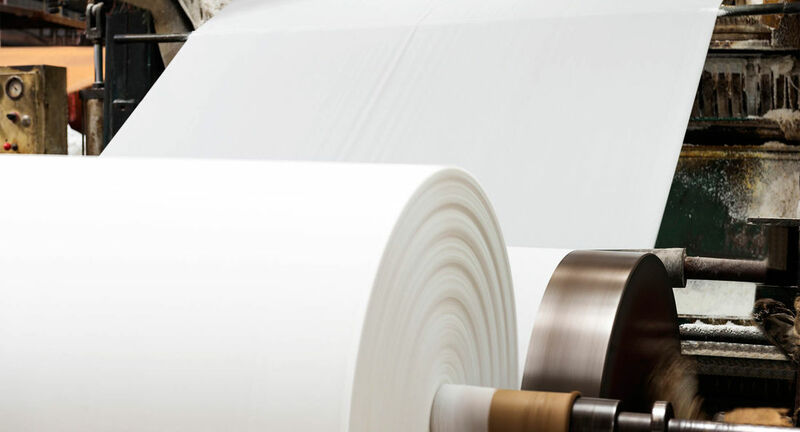 It has become increasingly important to reduce manufacturing costs – Floyd Instruments products contribute to improving paper quality, reducing manufacturing costs, and reducing the consumption of raw materials and energy. Products from Floyd Instruments are a safe investment, and provide pulp and paper mills with satisfied customers and greater profitability.